Made from fresh ingredients and Canadian PEI lobsters. Grapeseed oil provides you with the most refined seasoning and cooking oil. 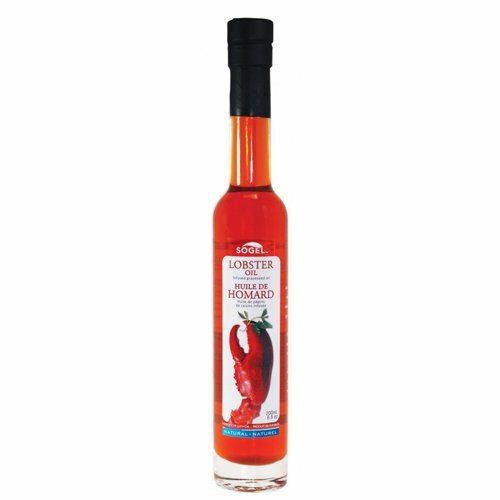 Try it on a salad or on pastas to give a hint of lobster taste. It will also boost flavors in all your sautes. If you have any questions about this product by Sogel, contact us by completing and submitting the form below. If you are looking for a specif part number, please include it with your message.